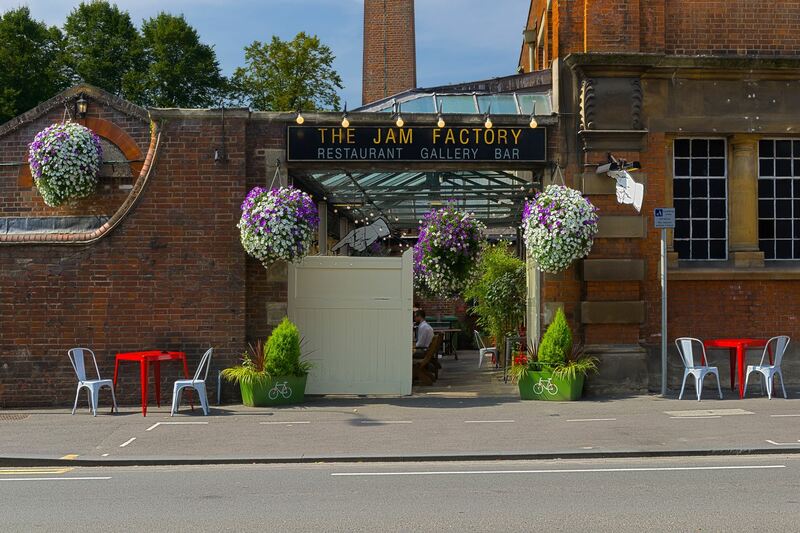 Please join us for an informal BYOD get together of Yalies in and around Oxford on Wednesday, 30th January from 6-8pm at The Jam Factory (4 Hollybush Row, OX1 1HU - )! This will be a casual get together to informally network and to also explore ideas for things we could do together in the Oxford area. Do please also invite any other Yale-associated friends in the Oxford area -- we are keen to reach out to those who might not yet be on our distribution list. There is no fee beyond whatever food and drink you decide to buy yourself, but please register so we know to expect you. Please note: Photos and other forms of recording may be taken at the event and used by the YCL website from time to time.